The South County portion of the tour (my location) will take place on October 1st and 2nd. My shop will be open from 11am to 5pm both Saturday and Sunday. I am also planning on doing encore weekend. Art and Chocolate Art Tour was canceled last year (2015) due to health issues with the two main organizers of the event. That was OK with me since I also had health issues. I am not sure if the Art and Chocolate Tour will be held this year or not. It is still up in the air but at least I will be participating in the Open Studios Art Tour this year. Please come join me in early October for that event. Here is a link if you would like to check out the tour from the previous years. 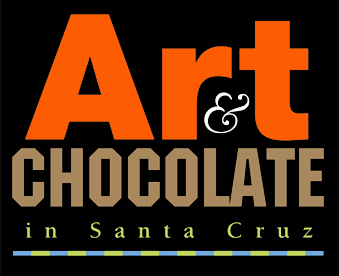 The artist Maggie Hellmann hosted all the information for Art and Chocolate Santa Cruz on her website. She is one of the main organizers of the event.